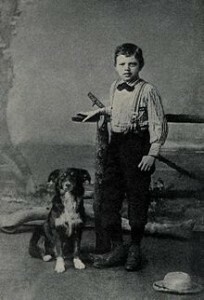 But Jack London was no ordinary Leftist, for he was acutely racially conscious (see, for example, “The Yellow Peril “) and had such a marked Nietzschean/Social Darwinist ethical sensibility that Ragar Redbeard’s infamous Might is Right or The Survival of the Fittest  was widely, though mistakenly, attributed to him. Thus London is also a favorite writer of New Rightists and White Nationalists, particularly West-Coast White Nationalists and those who hope for the re-emergence of a racially conscious Left. The Library of America has published two handsome hardcover volumes of London’s principal works: Novels and Stories: Call of the Wild, White Fang, The Sea-Wolf, Klondike and Other Stories  and Novels and Social Writings: The People of the Abyss, The Road, The Iron Heel, Martin Eden, John Barleycorn  . The Portable Jack London  is a well-chosen single-volume paperback selection of his writings. 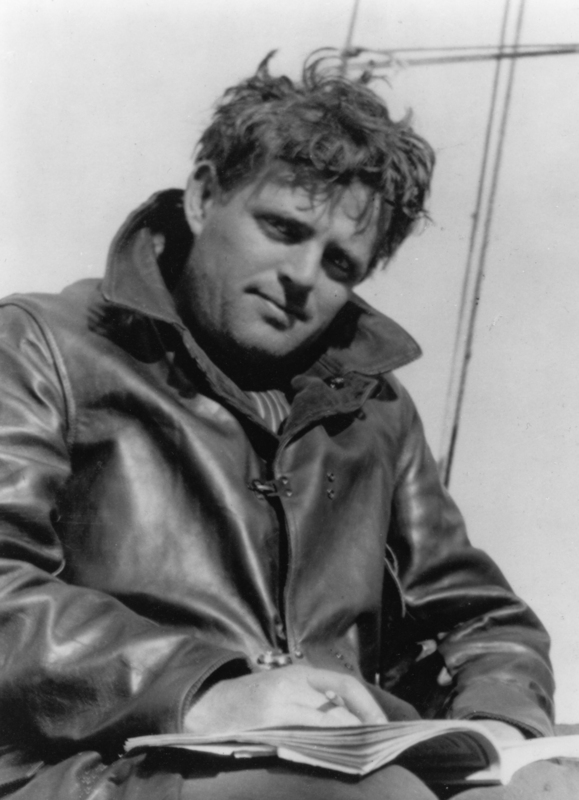 James L. Haley’s recent biography Wolf: The Lives of Jack London  is a true tale as exciting as London’s best fiction. The best online resource on Jack London is The World of Jack London , which contains virtually all of his writings plus invaluable secondary literature.